SERVPRO of Leawood / Overland Park is a great place to work and settle. The mission of SERVPRO is people-oriented and this focus makes every day a rewarding day of work. We provide services to families and businesses in vulnerable moments, moments when they may feel like the breath has been sucked out of them. When someone comes home to find a broken pipe has completely saturated their walls and floor, SERVPRO helps. 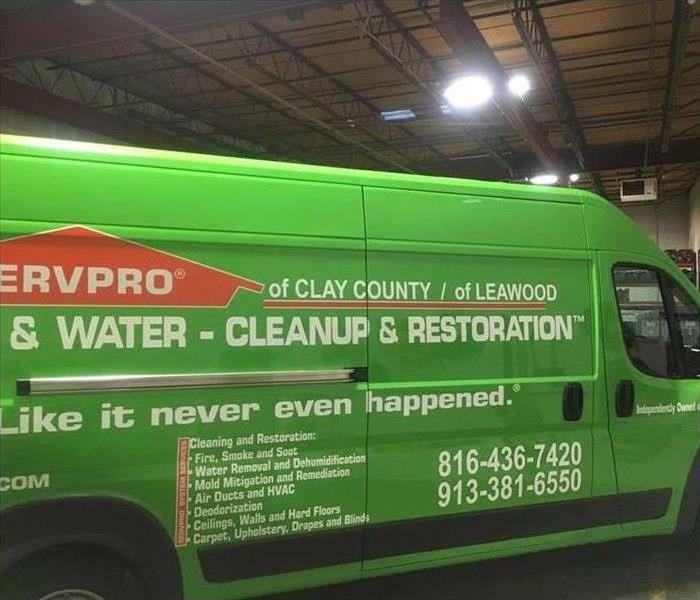 When someone experiences an unexpected kitchen fire and the damage is extensive, SERVPRO helps. Our work to Leawood, Overland Park, and Prairie Village residents are valuable and necessary. Below are the current careers SERVPRO of Leawood / Overland Park has available at this time. If you would like to apply to any of the open positions, please send your resume to blillian@servproclaycounty.com.